The following comments about attractions in Basel have been posted from individuals. We believe that the best reviews of Basel, Switzerland are written by travellers and holiday makers who have experienced Basel first hand and want to share their thoughts. Can you share yours? Please help us expand this section of our Basel World Guide. Let us know what you think about the attractions in Basel, Switzerland. Submit comments about Basel attractions here. We found this museum quite interesting and we were able to see some really traditional medieval paper making techniques. The Bastel Paper Mill is located on the St. Alban Tal and good if you have children - we had a go at dipping the trays and making our very own paper. We took a walk on the wild side and visited Basel Zoo. I was very impressed with their conservation efforts and enjoyed look at the animals, which all appeared quite happy and contented. The enclosures were of a good size and we had a sandwich whilst watching the elephants enjoy the sunshine. 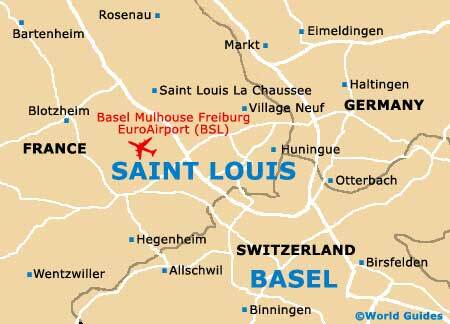 It is conveniently close to the Swiss (SBB) train station and on the Binningerstrasse. No too expensive - I found it very good value and we spent an entire afternoon here. You can always go sightseeing on the trams, but me, I prefer just walking. If you want to see more of the countryside on the outskirts of Zurich, there are some good walking routes close by and marked by some bright yellow signs, which are common all over Switzerland. If you want to walk around, get a good map - the main trails are clearly indicated by yellow triangles. Please note that these Basel, Switzerland comments and reviews are posted by individuals and are not necessarily the views of World Guides.